TyreLAND Wanaka know as well as you do that tyre issues are important issues. They take pride in offering quality tyres, quality service and tyre solutions to suit your specific needs and budget. 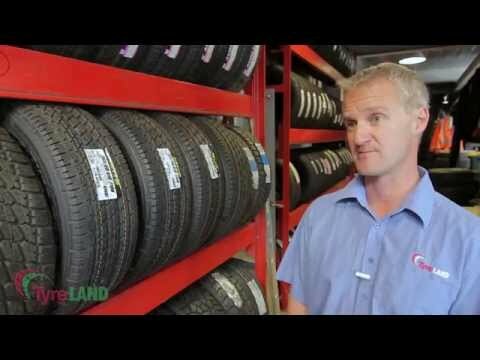 With a 24/7 call out service, TyreLAND Wanaka ensure you’re never stuck with a tyre problem for long. Wheel alignments, suspension and brake work are also on the TyreLAND Wanaka can-do list.